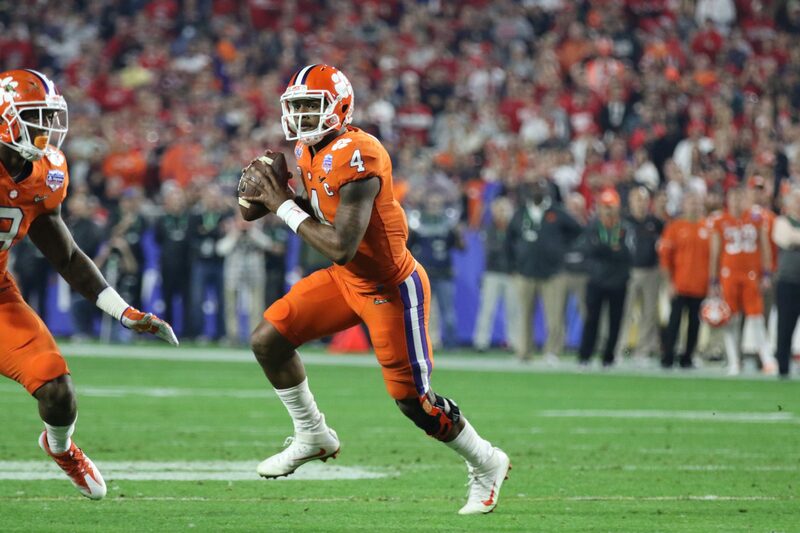 GLENDALE, AZ-Quarterback Deshaun Watson put the Clemson Tigers in position to play top-ranked Alabama in the national championship game for the second year in a row. 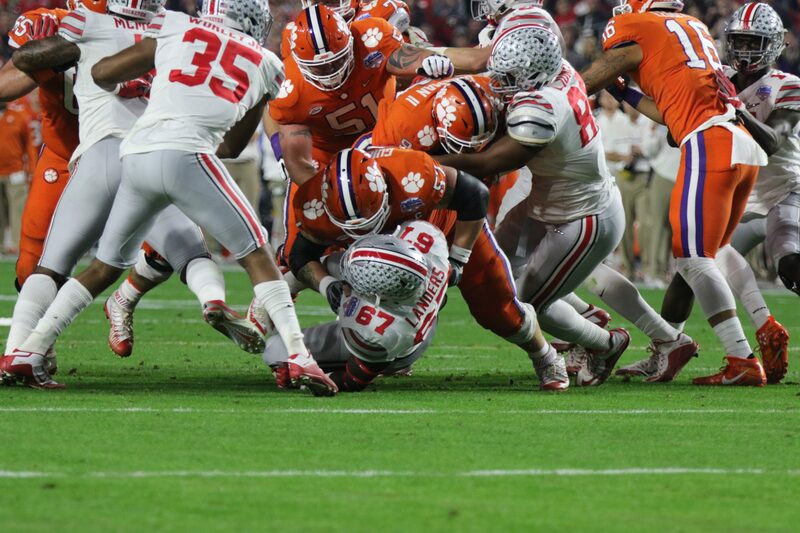 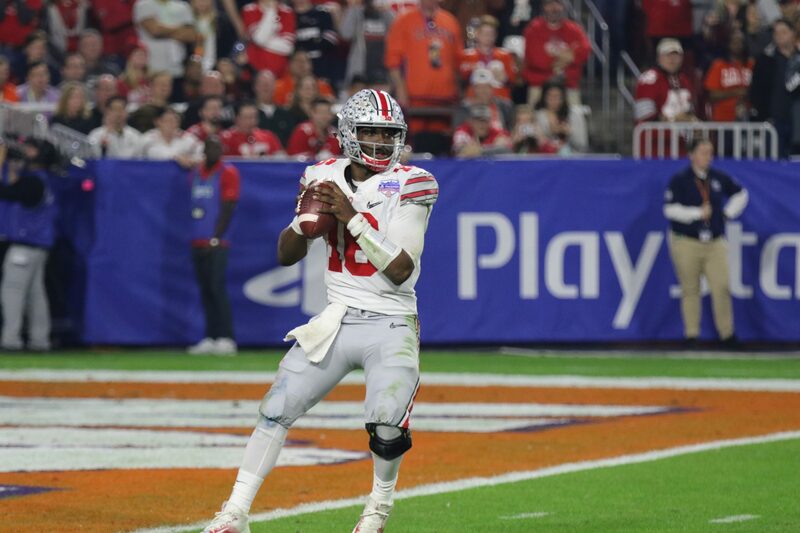 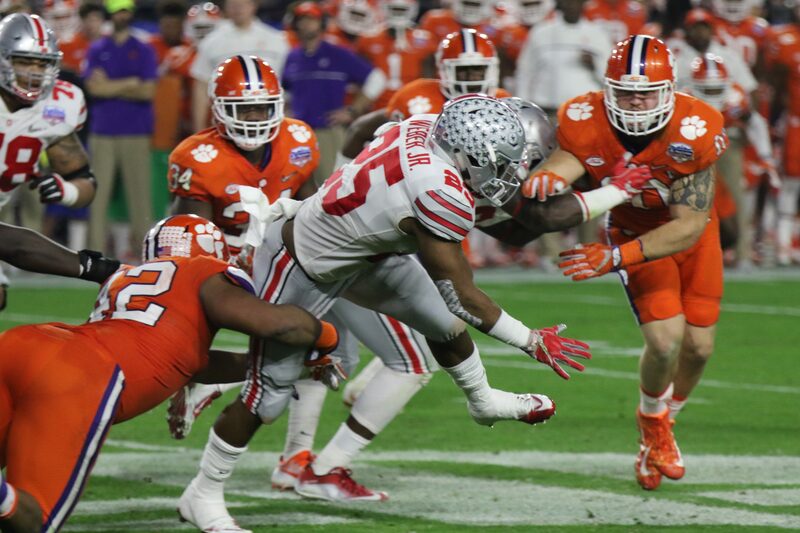 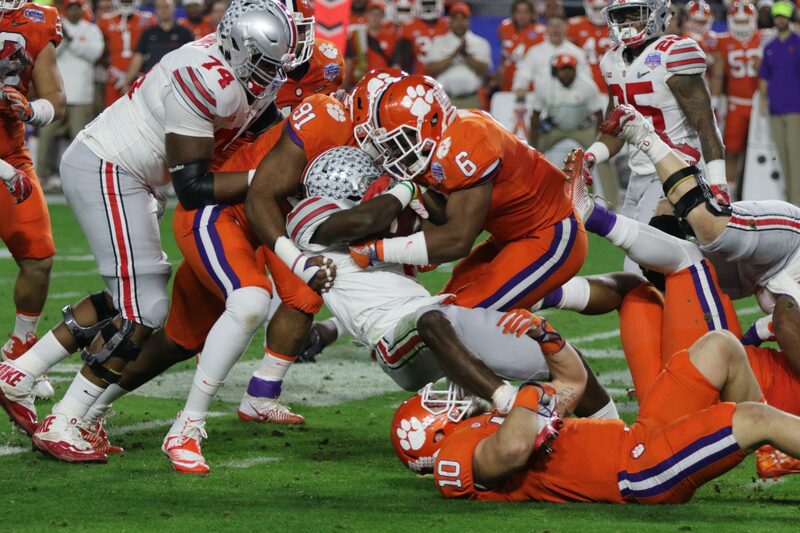 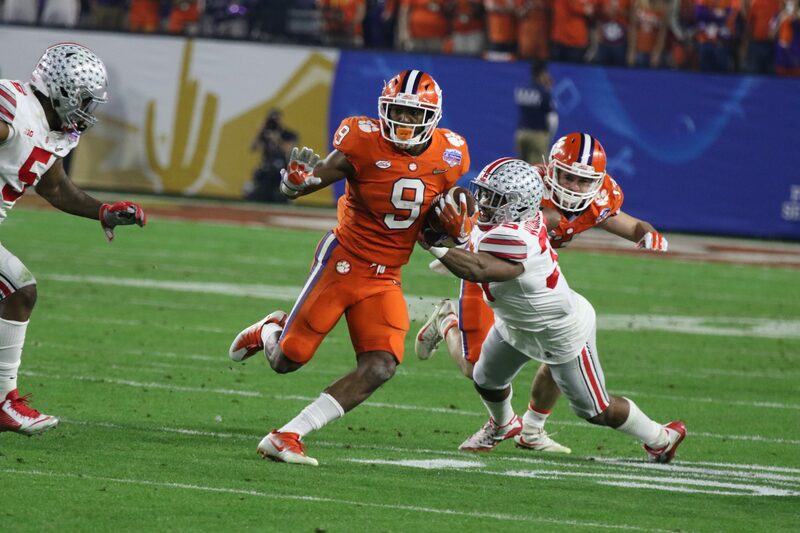 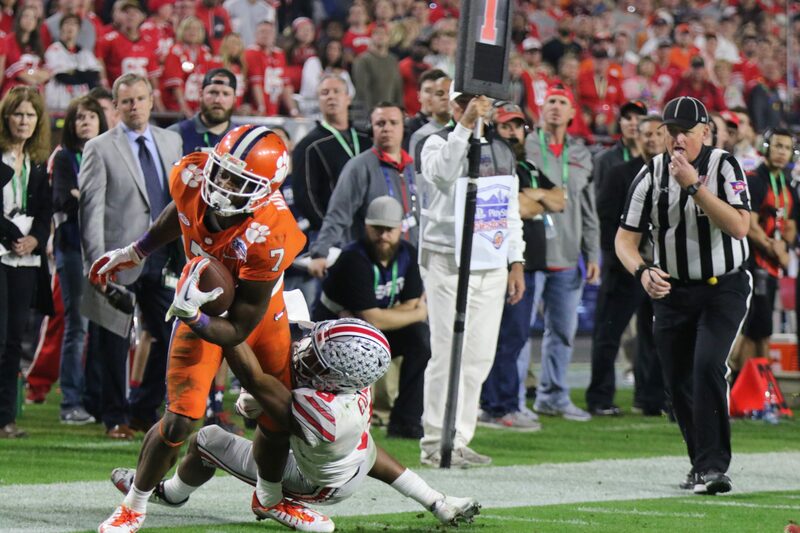 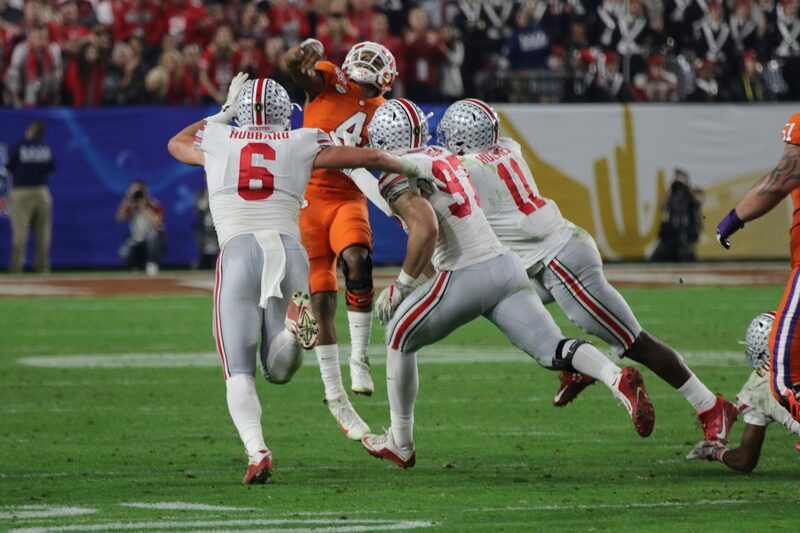 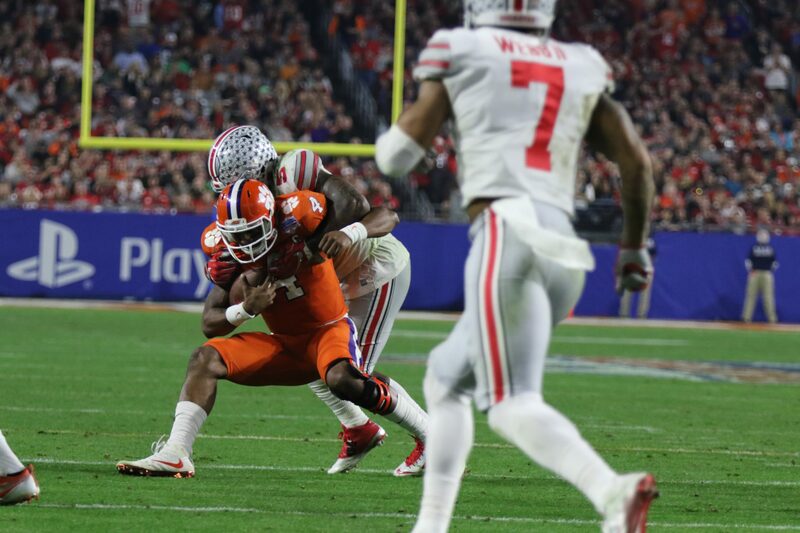 Watson ran for two touchdowns and passed for another score in Clemson’s dominating 31-0 win against Ohio State in a College Football Playoff semifinal game at the University of Phoenix Stadium in Glendale, Arizona. 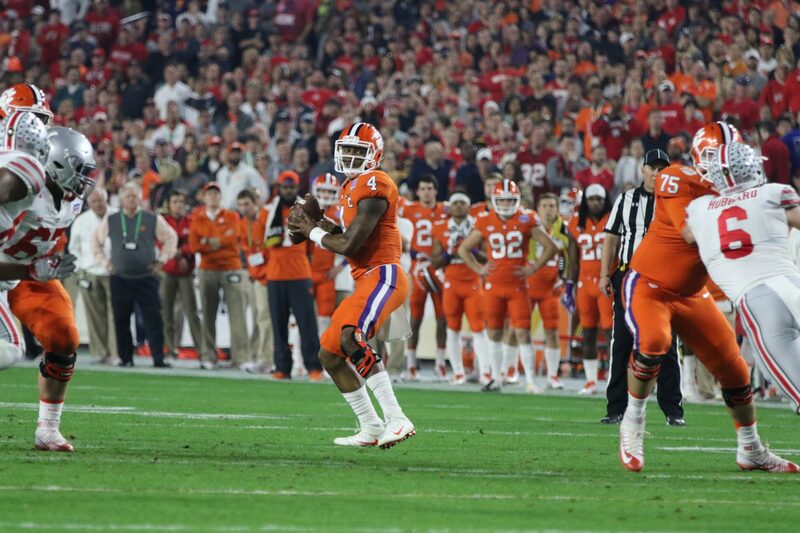 We capture some of the game action in this photo playback.